Individuals who practice low-carb dieting (Paleo, Atkins, South Beach, etc.) suffer disproportionately from Halitosis or abnormally bad breath. Simply put, bad breath is the result of naturally occurring germs (bacteria) eating protein particles and then producing sulfur gases (bad breath). Because of this, high protein intake provides a feeding frenzy for oral bacteria which leads to increased production of volatile sulfur compounds (VSCs) such as methyl mercaptan, dimethyl sulfide, and hydrogen sulfide. The goal of many high-protein, high-fat diets is to enter a state known as Ketosis in which fat is being burned for fuel in lieu of carbohydrates. The process of burning fat via Ketosis releases compounds known as Ketones, which result in foul-smelling breath and can even cause general body odor problems. The real solution is SmartMouth, which eliminates* bad breath and prevents it from coming back for at least 12 hours. Instead of just killing germs or eliminating existing bad breath sulfur gases, SmartMouth Oral Rinses actually block germs from eating ANY protein particles, thereby preventing them from producing new bad breath gases. Prevention is the key! Find out where to buy SmartMouth in stores and online. So how does it work? SmartMouth has two important solutions. The Sulfur Eliminating Solution contains an odor eliminator which eliminates existing bad breath sulfur gases. The Activating Solution contains zinc. When you mix the two solutions together, it releases a huge number of zinc ions. This zinc-ion technology blocks the germs’ ability to ingest protein particles. No protein particles, no new sulfur gas production, which means no new bad breath. Rinsing with a SmartMouth Oral Rinse eliminates bad breath sulfur gases and then prevents them from coming back for at least 12 hours! There is no one-stop ‘cure’ for diet-induced Halitosis, which means constant maintenance and upkeep is necessary to eliminate the problem. Stay Hydrated: A dry mouth is a breeding ground for the production of sulfur and other bad breath gases, and many dry mouth products leave an oily feel that will do little, if anything, to stop bad breath itself. It is important to use products that combat dry mouth AND bad breath, since solely fighting the dry mouth will not handle the root cause. 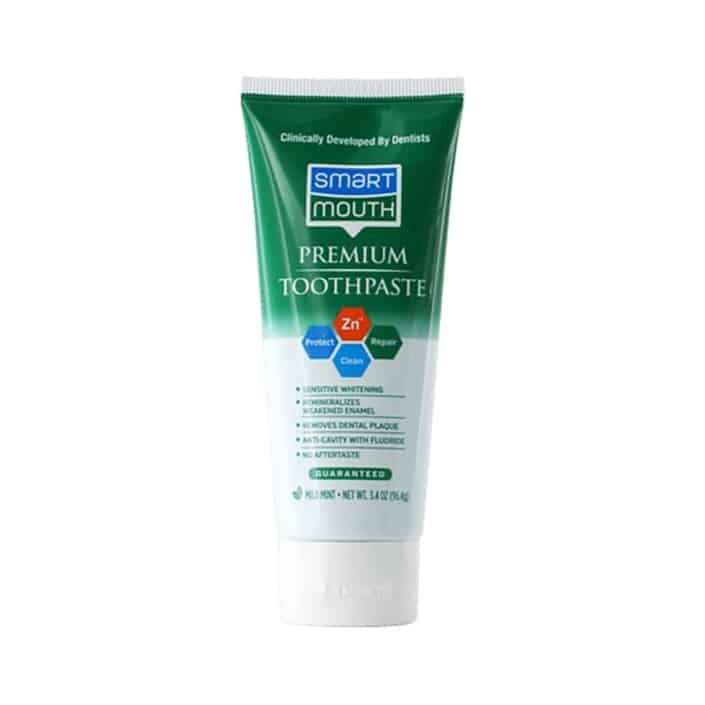 SmartMouth’s Dry Mouth Relief Oral Rinse provides 12-hour protection from bad breath with one rinse AND moisturizes your dry mouth. Use A Sulfur Eliminating Oral Rinse: It’s easy to fall into a trap of thinking that germ-killing alcohol or overwhelming minty sensations are all that’s necessary to achieve clean, fresh breath. In reality, alcohol will further dry your mouth and exacerbate your bad breath. Rinses that rely on strong ‘mint-juice’ to mask the problem can actually provide food to the sulfur-producing bacteria located in pockets of biofilm, in turn accelerating the production of bad breath gases. SmartMouth’s patented technology works in two ways: the eliminating solution instantly neutralizes any existing bad breath gases, the activating solution releases zinc ions that prevent bacteria from consuming protein and producing new sulfur gases for 12 hours per rinse. 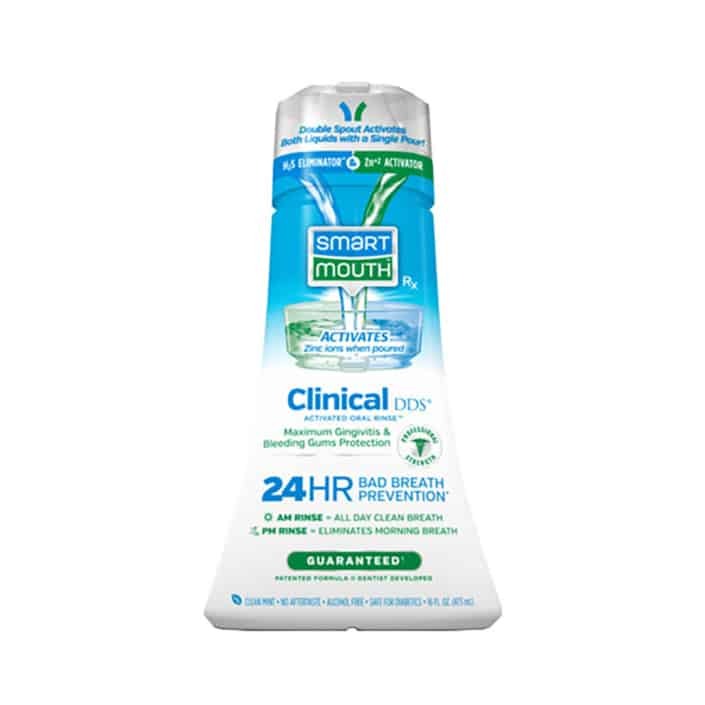 SmartMouth is the ONLY activated sulfur eliminating oral rinse. Double-Check Your Daily Protein Intake: This foul smelling ‘dragon-breath’, as it’s referred to within the community, can be caused by consuming too much protein or, oddly, eating too little protein. 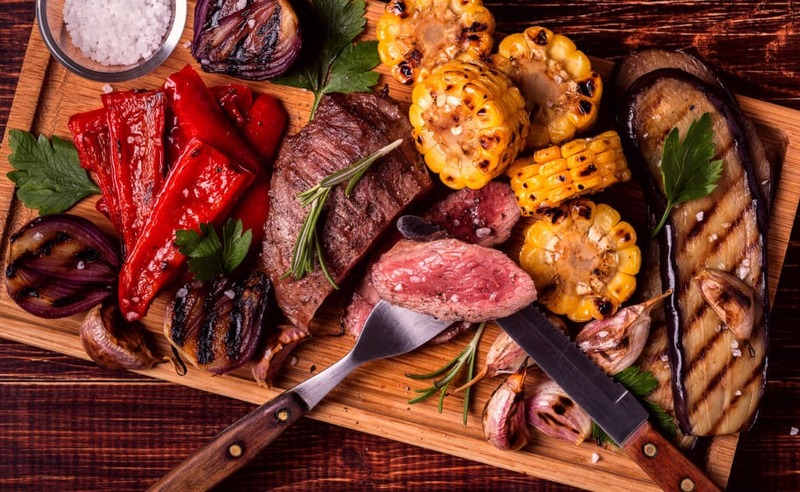 For this reason, it is essential that you speak to a medical doctor or licensed nutritionist if this issue persists to ensure that you’re consuming the perfect amount of protein per day for your specific activity level and body type. If you do discover that you are eating too much protein, try replacing it with nuts or seeds high in healthy fats such as almonds, walnuts, or sesame seeds. Maintain Proper Oral Hygiene: Halitosis caused by low-carb dieting is possible even if you are adamant about oral hygiene. However, it is still the first line of defense to brush after eating, at least twice per day, use a sulfur-eliminating oral rinse, floss daily, and use a tongue scraper to break up the tougher bacteria trapped in Biofilm on the back of your tongue.